As much as I love my iPad Mini, sometimes I really wish it had a physical keyboard. Touch screens are great, but nothing beats tapping away on a good solid keyboard, which is why I decided to invest in this cute little keyboard case from Ebay. It's completely wireless, makes a lovely case in itself and means that using my iPad on the go is a lot more enjoyable. I think it'll be ideal for anyone at uni wanted to take notes in lectures etc, or if you commute a lot and want to type up blog posts on the go. I think it was a complete bargain at just over a tenner! I saw Lily blogged about this a few weeks ago when it was first released, and I immediately knew I needed it in my life. 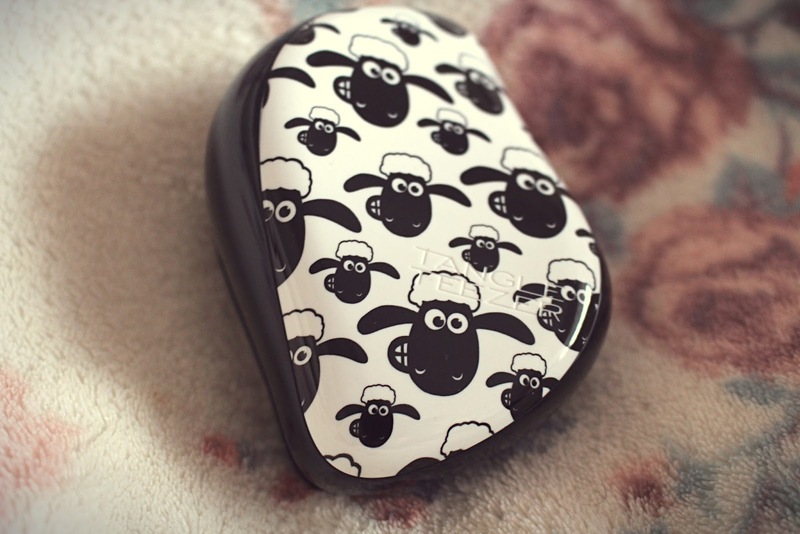 A sucker for anything remotely novelty or cartoon-related, this Shaun the Sheep Tangle Teezer is a dream come true. I actually misplaced my beloved Tangle Teezer a while ago so this makes the perfect replacement. It's the compact version too, meaning it's ideal for putting in your handbag and using when you're out and about. Paperchase sale is one of the best things ever - fact. 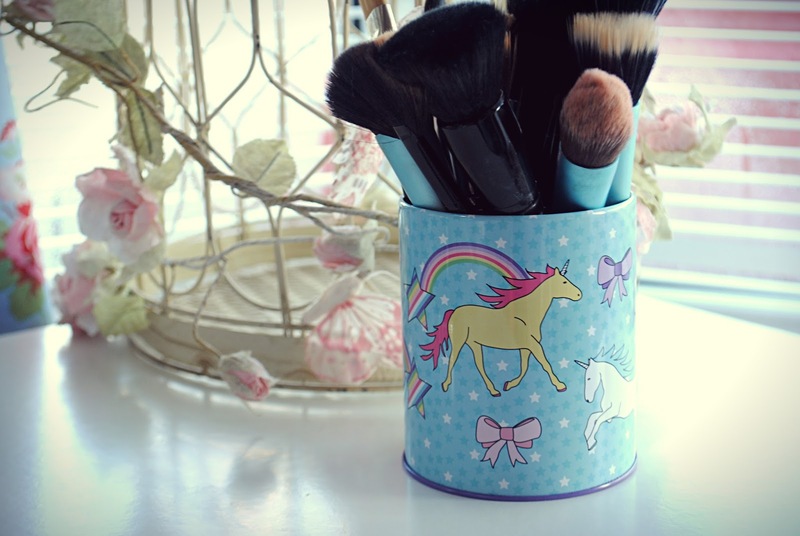 Whilst perusing their sale bits I couldn't help but be drawn to this Unicorn Money Box, which I immediately knew would make a perfect pot to keep my brushes in. It's made out of tin and is the ideal size for all my face brushes. The best thing is it was only £2 - yay! My stationery obsession takes over again! Okay, so I might already have a lot of notebooks, but why not add one more to the collection? Especially when it's this pretty. 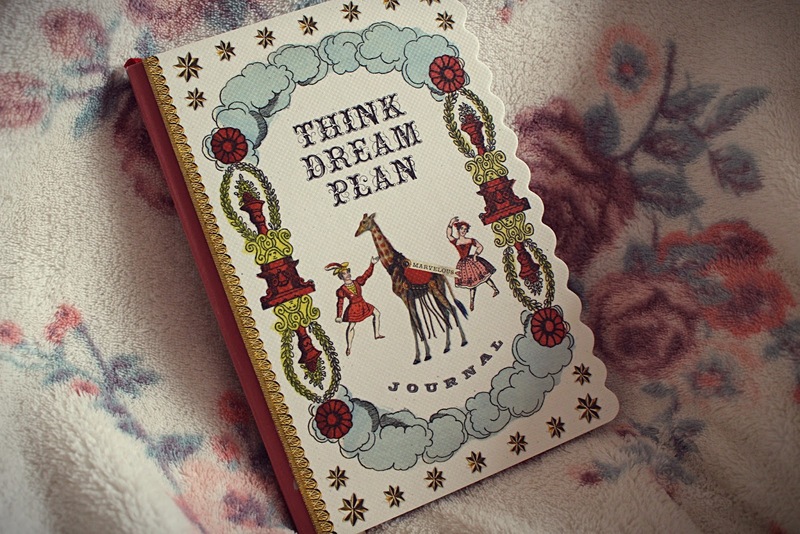 I've never seen a notebook/journal like this Galison one before, and I completely love everything about it. It's almost too pretty to write in though - eep! 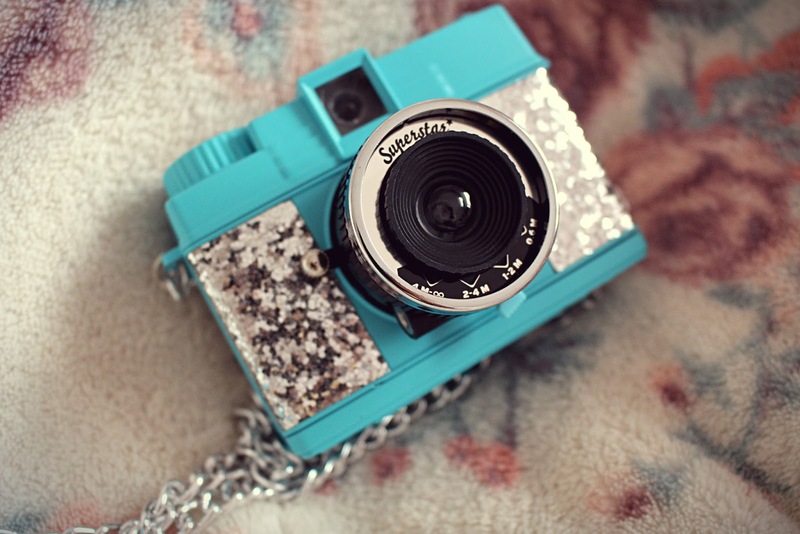 Finally, I've wanted a Diana Mini Camera since I first discovered them, and I recently managed to get my hands on one. Normally retailing at £55, I haven't been able to justify getting one at full-price, but good ol' Urban Outfitters sale came to my rescue, selling this beautiful Superstar (aka uber sparkly) version for only £25. Add a couple of voucher codes into the mix and I was a very happy bunny. Whilst I've not actually used it yet (I need to invest in some films) it looks seriously cute sitting on my bookshelf. What little things are you loving at the minute?